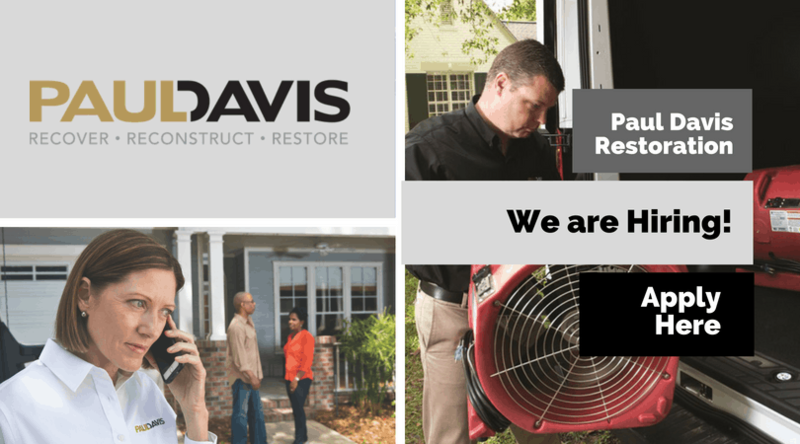 Paul Davis Restoration of Northern Virginia is committed to providing superior customer service in all areas of our business. We recognize this is best accomplished through a talented and dedicated team. If you have a passion for helping people and experience that compliments our industry, we encourage you to explore our open jobs by clicking on the image below or send us your resume. Join our team by clicking the image below.